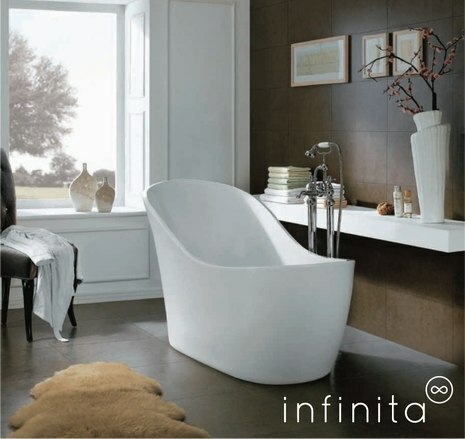 Our range of high quality bathroom products by Infinita are available exclusively in-store. 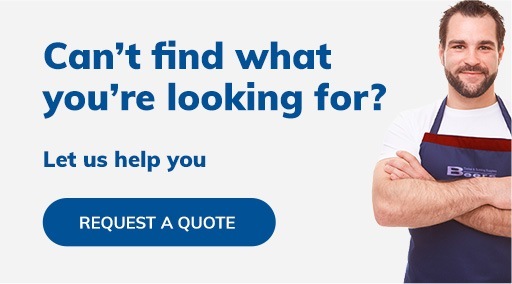 For ordering, design/installation advice and pricing (including our latest offers and discounts), please contact your local Beers or MBS store direct. For full details of the Infinita range of bathroom products, please download our Infinita Bathrooms brochure.